Oh my god, he does this in his natural accent. 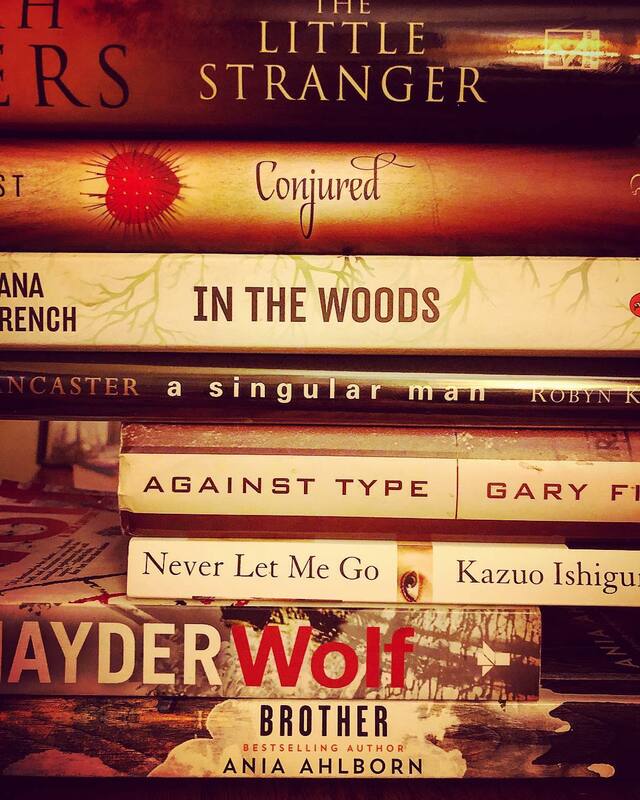 This, I imagine, is what heaven must be like. 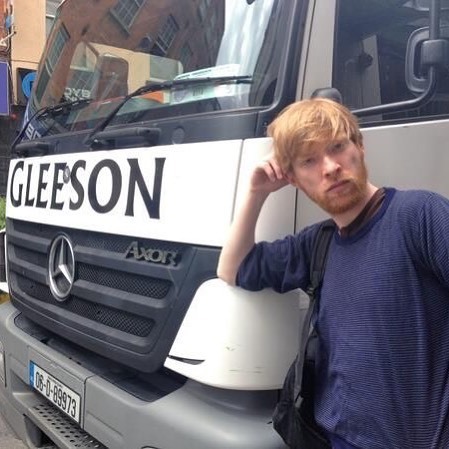 Domhnall Gleeson whispering in my ear. 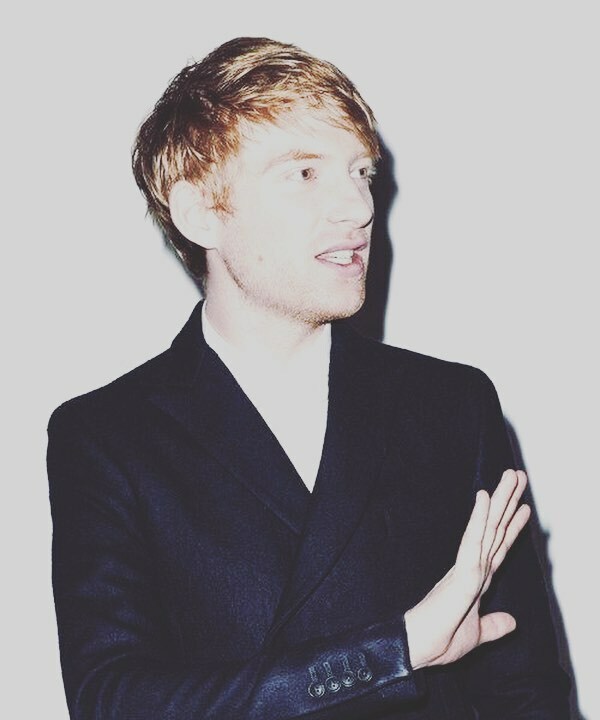 The September programme is here, with Domhnall Gleeson in The Little Stranger - the latest from - looking just marvellous on the cover. Get yours today! 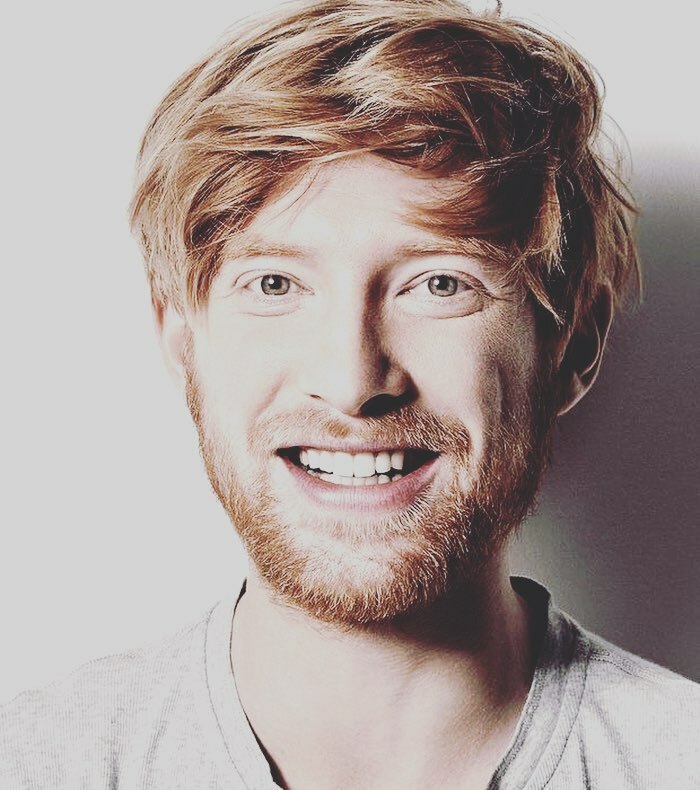  Listen to Domhnall Gleeson read the first chapter of #TheLittleStranger. "It’s so dark and unlike anything I’ve ever played before." 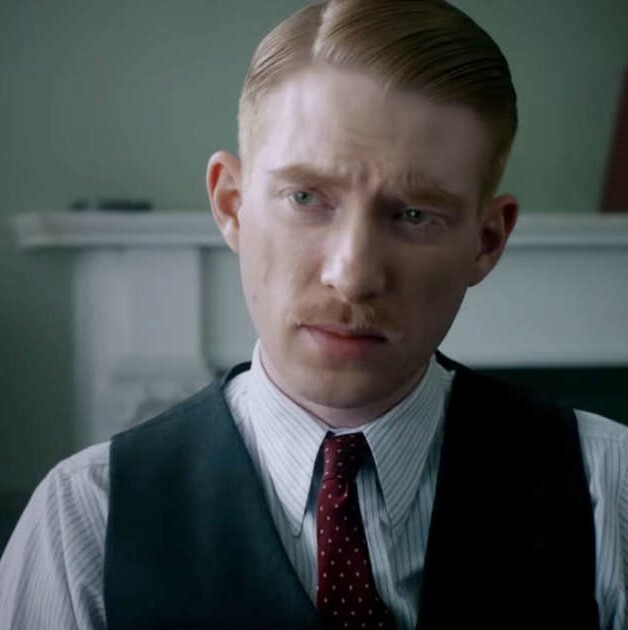 Domhnall Gleeson on what attracted him to his #TheLittleStranger character. In theaters Friday. 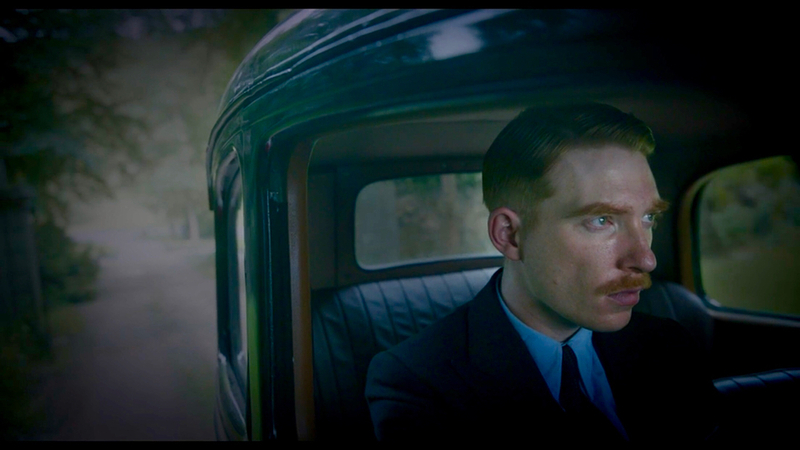 “Oh, there’ll be tricks tonight.” is Roderick Ayres in #TheLittleStranger, in cinemas 21st September. 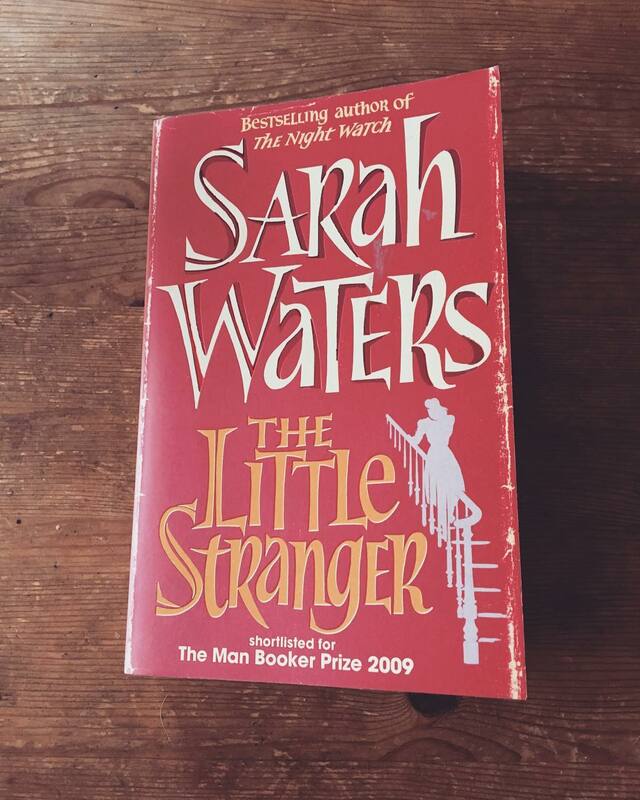 #WhoIsTheLittleStranger? 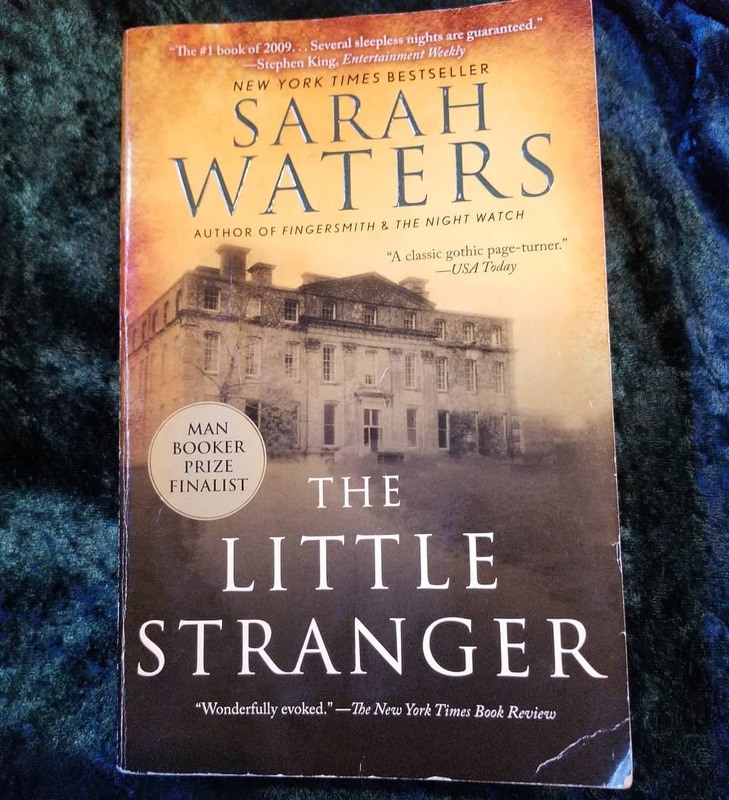 BTW ironically the great Sarah Waters book The Little Stranger was a big influence on the Frank movie too, and now its director has adapted that book. For 30 years, the house has kept a secret locked inside. 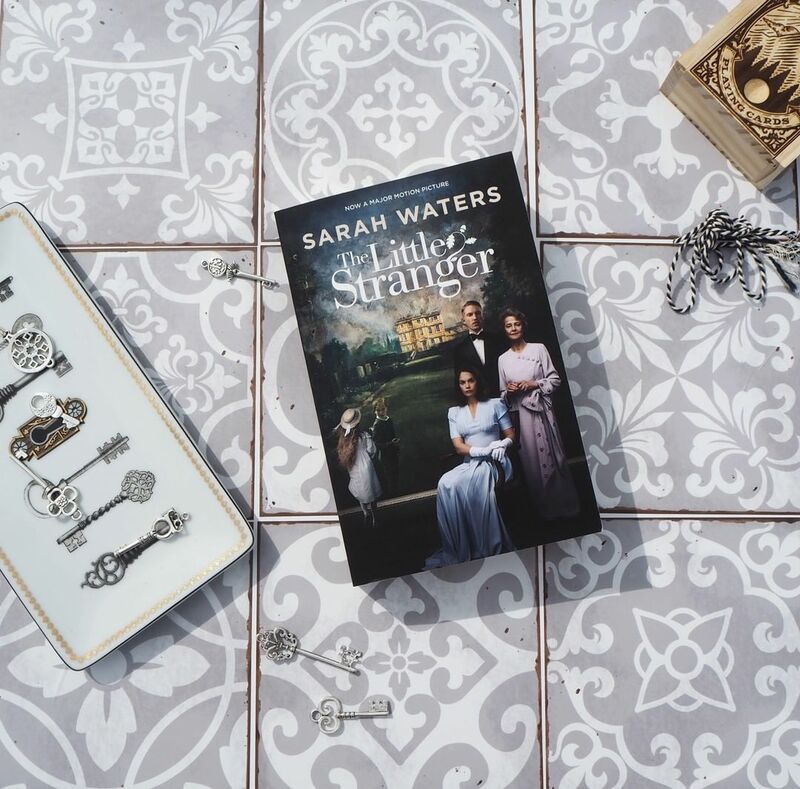 Who is #TheLittleStranger? 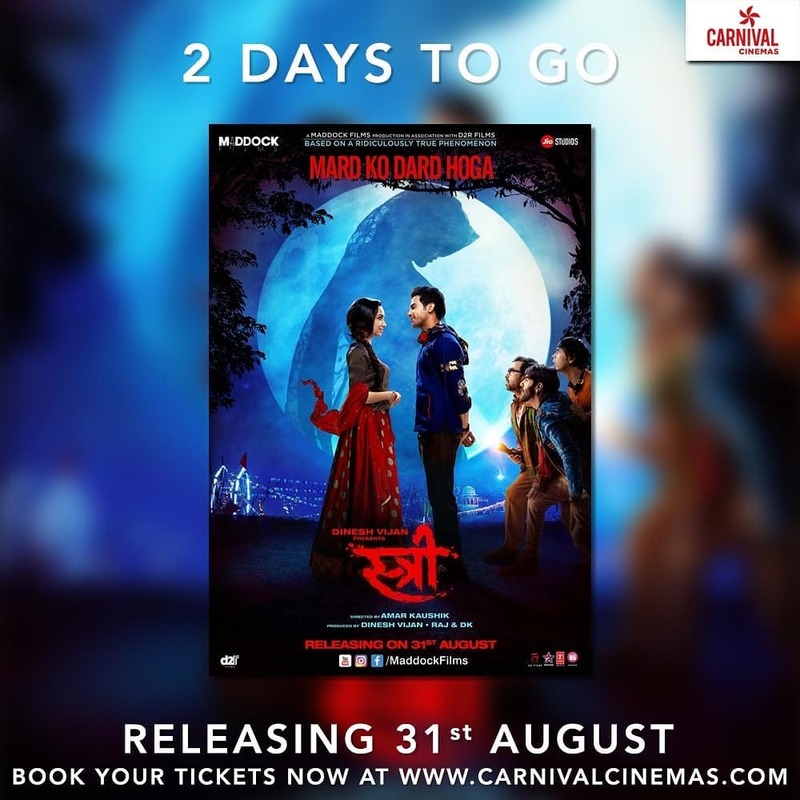 Calling all horror and thriller movie lovers! 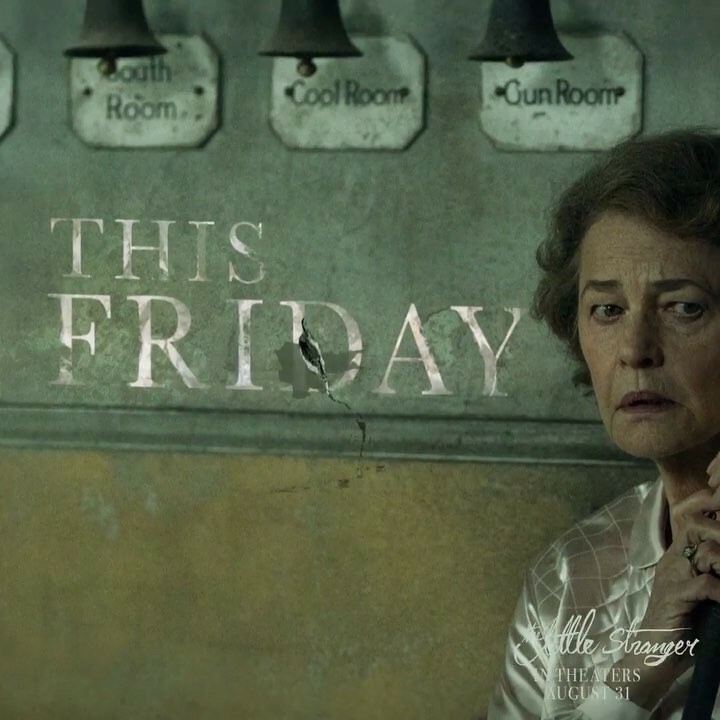 Tickets for The Little Stranger, The Nun, and Peppermint are on sale now! 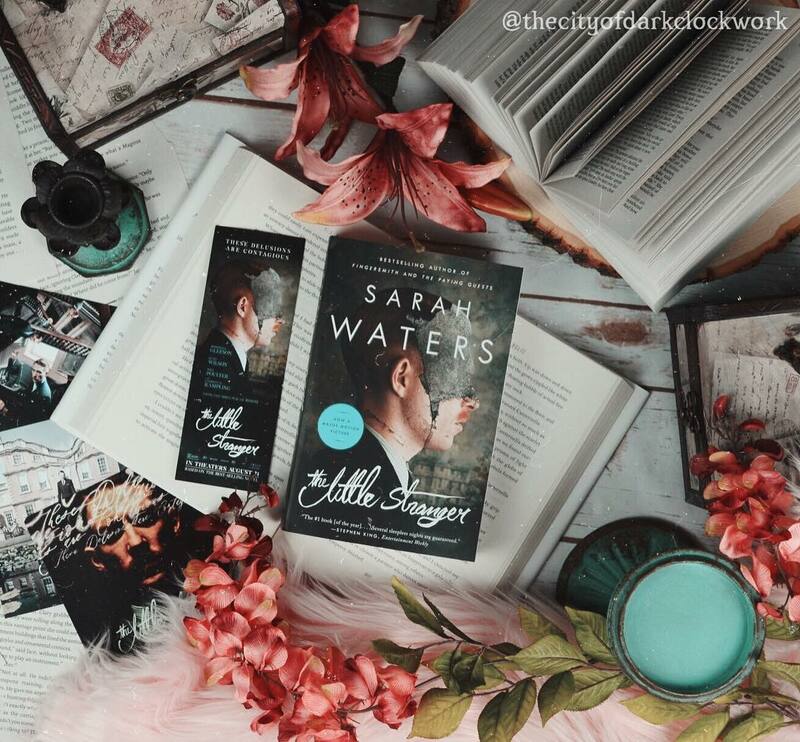 The director of ROOM returns with THE LITTLE STRANGER, based on the haunting best-selling novel by Sarah Waters. Opens Friday, Aug. 31. They sure are burying THE LITTLE STRANGER, aren't they? 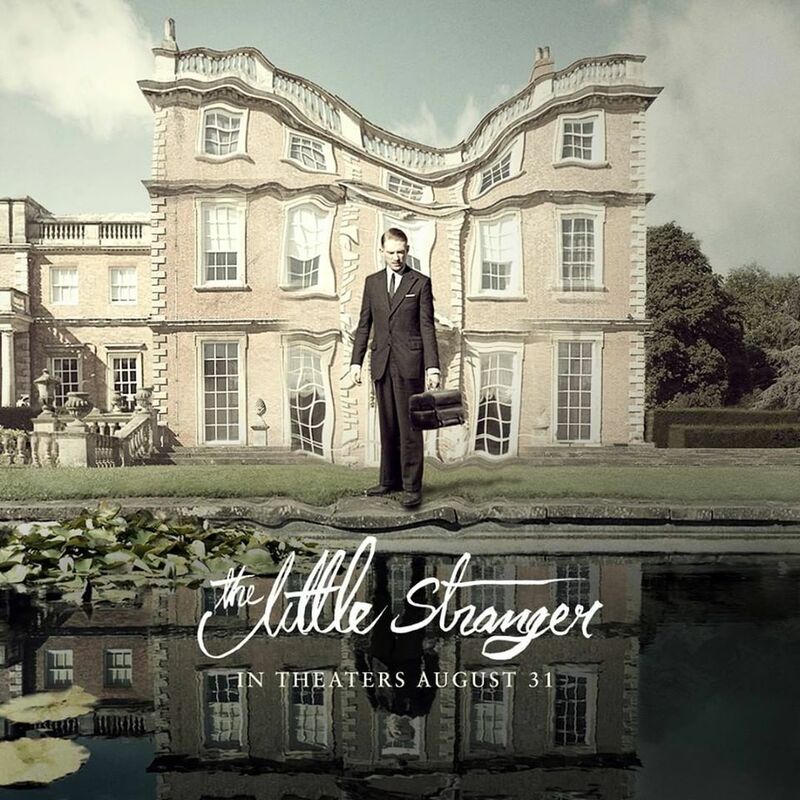 “It was very important that the house...had as much of a story to tell as the characters.” Read how production designer Simon Elliott brought Hundreds Hall to life in #TheLittleStranger. is in theaters Friday. 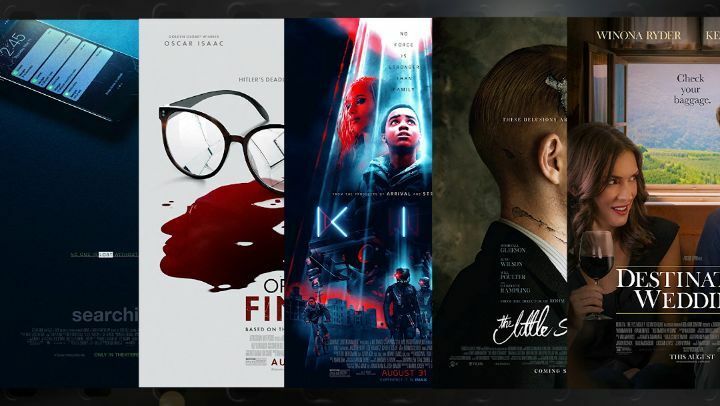 The unwillingness of distributors/studios to do justice to the more challenging films that DO get made is one of the more untold stories of our current Age of How Everything Became the Same Goddamn Thing. 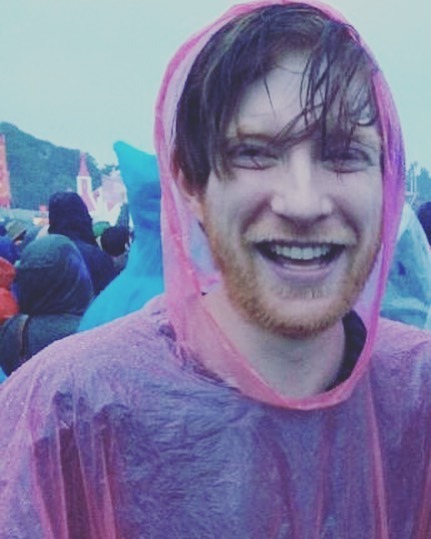 Lenny Abrahamson’s THE LITTLE STRANGER is skipping the festival circuit. 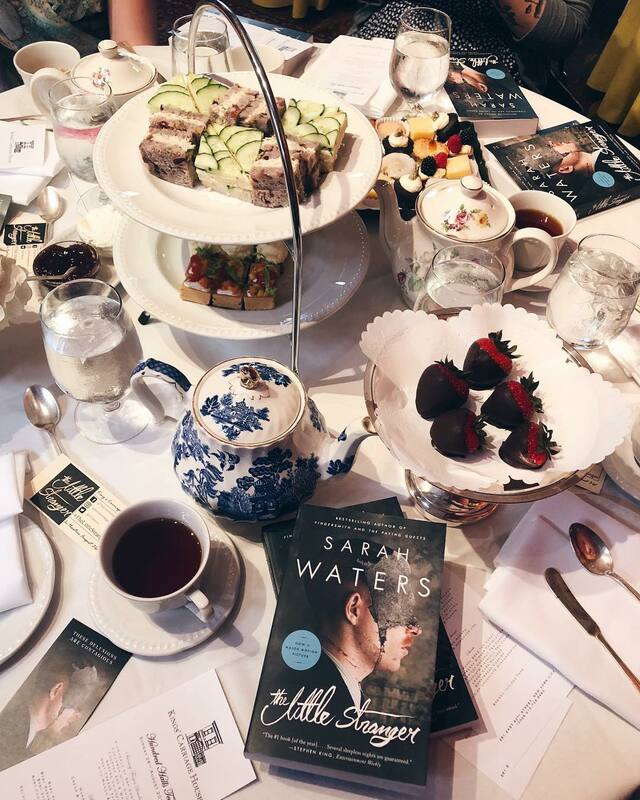 That may suggest something’s amiss, but I was taken with its mossy eeriness, its literate fidelity to Sarah Waters’ novel, and Ruth Wilson’s wonderful performance. 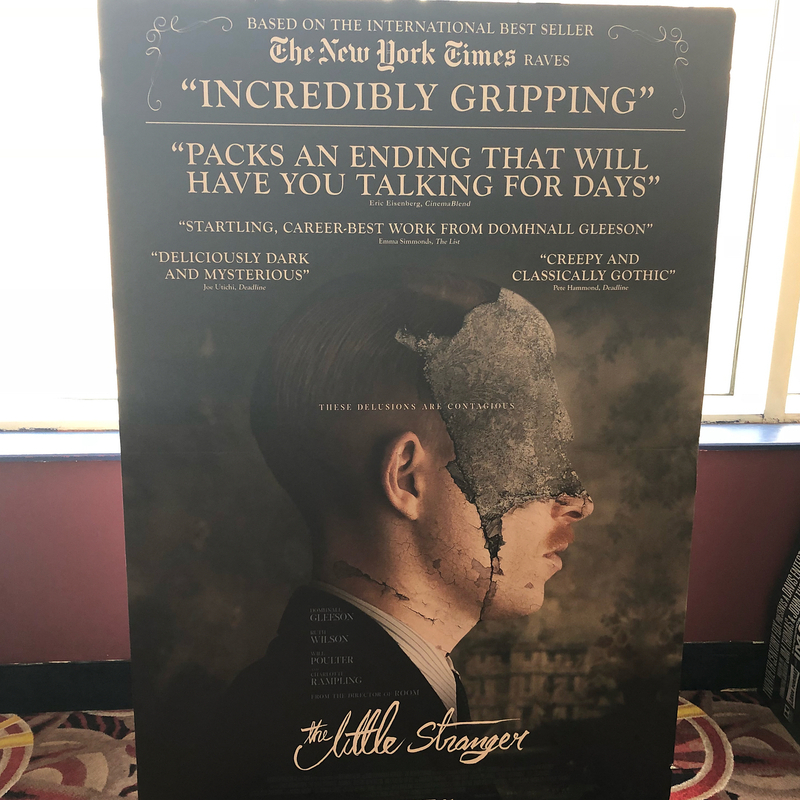 The Little Stranger, which has flown under the radar of many potential moviegoers, is pretty great! Here is my review. 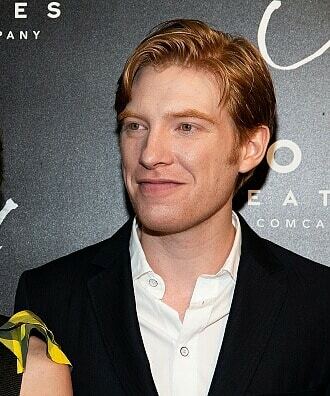 Domhnall Gleeson's new movie "The Little Stranger" is like #DowntonAbbey's "weird cousin down the row"
I guess I can finally talk about THE LITTLE STRANGER...aimless and slow with an uninteresting protagonist. The supporting cast (particularly Ruth Wilson & Will Poulter) do what they can to keep us invested. Design elements are chilling. Full review up later. 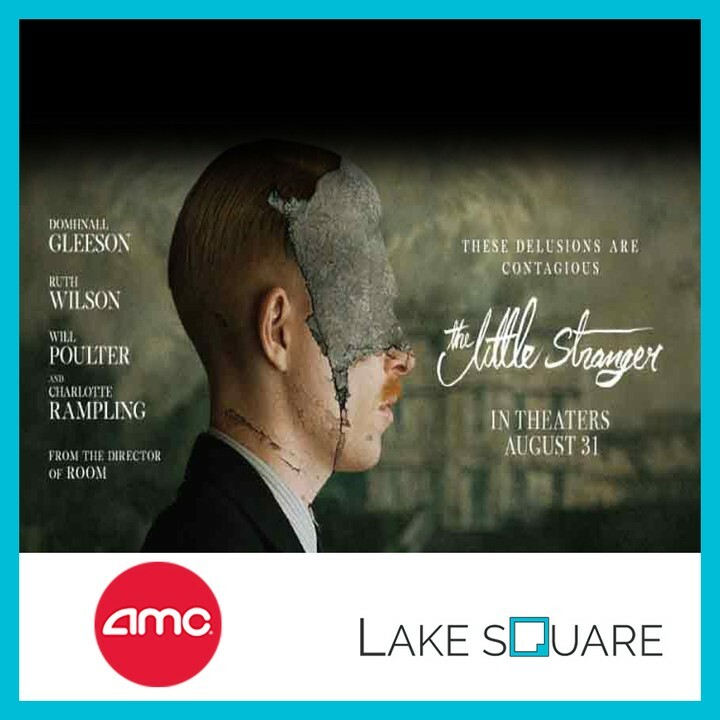 There are a few jump scares and shocking images, but the dread builds slowly in "The Little Stranger"
This Friday, uncover the secret. 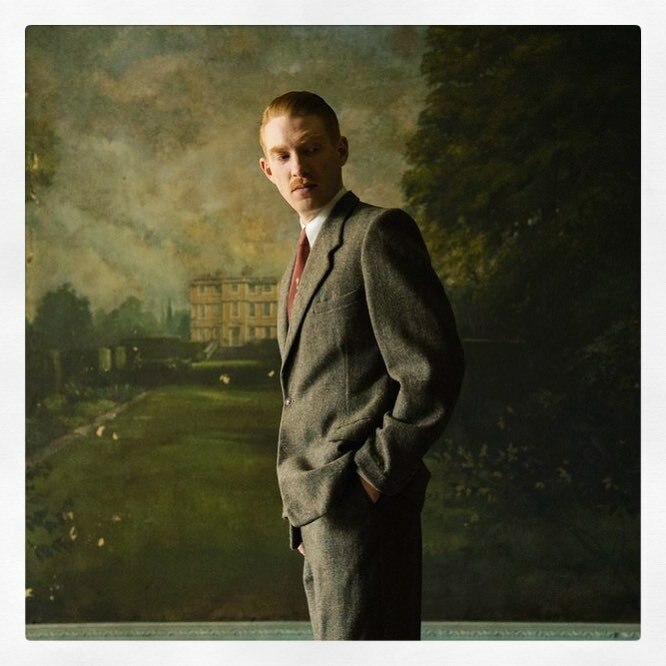 Who is #TheLittleStranger? 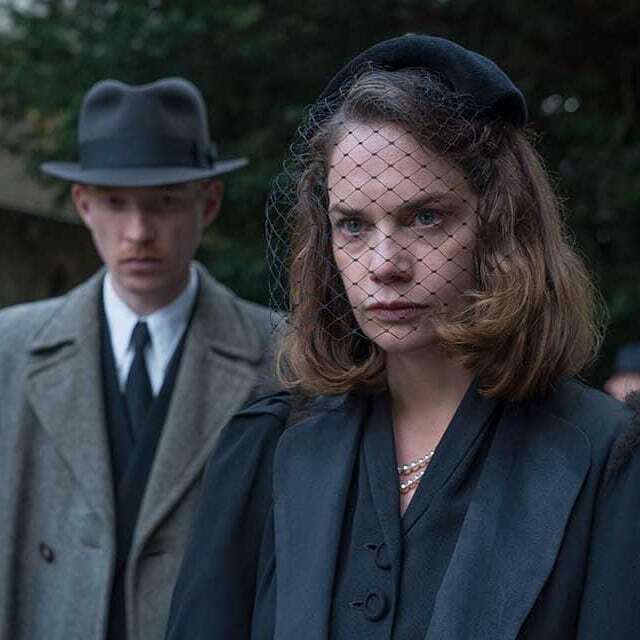 #comingsoon #moviescenes #movie #ruthwilson #charlotterampling #scary #cinema —————————//———————— Set in England in the summer of 1948, The Little Stranger unfolds from the perspective of Dr. Faraday ( #DomhnallGleeson ): a man from humble beginnings who has since made his name as a well-respected and accomplished country doctor. 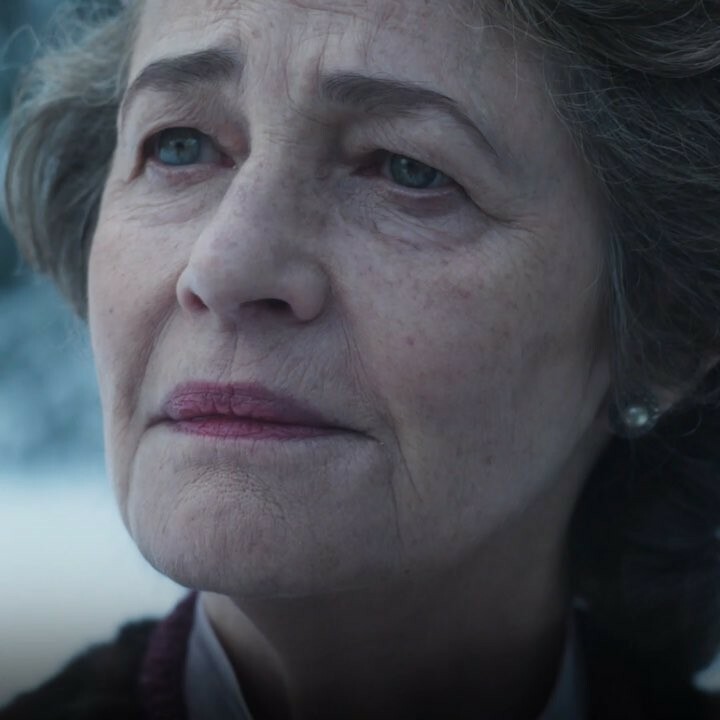 One day, he is called upon to treat a patient - namely, the housemaid Betty ( #LivHill ) - at Hundreds Hall: a once luxurious estate that has fallen into disrepair, now that the formerly wealthy Ayres family (the Hall's owners for centuries) are no longer able to sustain their way of life in the post-WWII world. 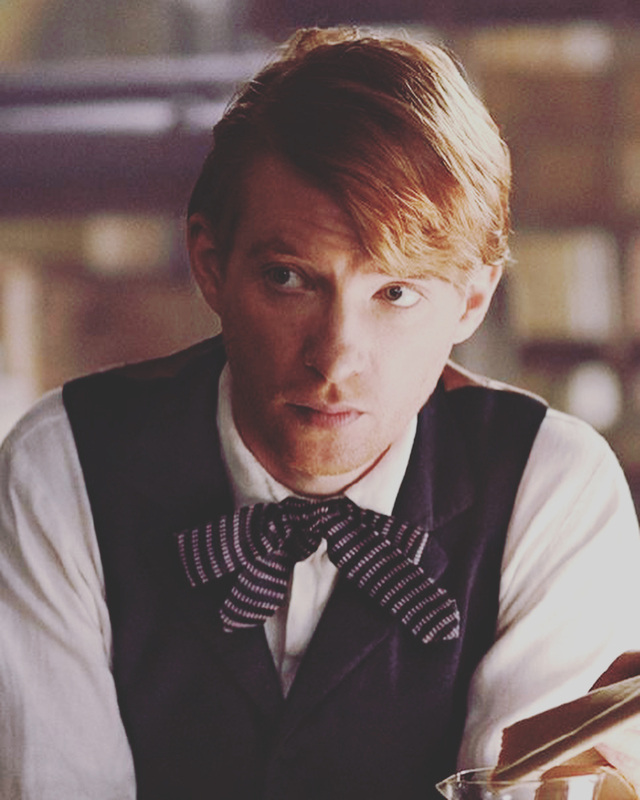 However, Faraday's connection to this place actually goes all the way back to 1919, when he first laid eyes on it as a child, some years after his working-class mother served there as a housemaid herself.